Political theatre thrives on turbulence. By turning the political issues of the day into a potent, dramatic art form, its practitioners hold up a mirror to our society - with the power to shock, discomfit and entertain. 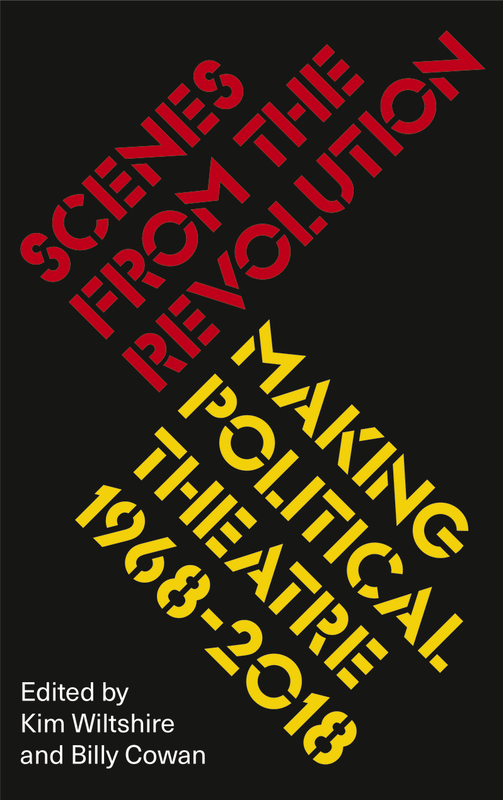 Scenes from the Revolution is a celebration of fifty years of political theatre in Britain. Including 'lost' scripts from companies including Broadside Mobile Workers Theatre, The Women's Theatre Group and The General Will, with incisive commentary from contemporary political theatre makers, the book asks the essential questions: What can be learnt from our rich history of political theatre? And how might contemporary practitioners apply these approaches to our current politically troubled world? Beginning with a short history of pre-1968 political theatre - covering Brecht, Joan Littlewood and Ewan McColl - the editors move on to explore agit-prop, working-class theatre, theatre in education, theatre and race, women’s theatre and LGBTQ theatre. Featuring many of the leading voices in the field, then and now, Scenes from the Revolution is a must-read for anyone interested in politics in the arts.